Adopt the latest and high-efficiency electric power saving technology of Germany and Taiwan. To succeed in producing dr.Watt, which is more effective, stable and safe. Electricity saving box help the end user to stabilize the working voltage, which save the electricity and prolong the lifespan of electrical appliances. It can be widely used for various of common appliances such as air conditioning; washing-machine; dish-washer; refrigerator; induction owen; fan; television; pump; fluorescent lamp and so on. 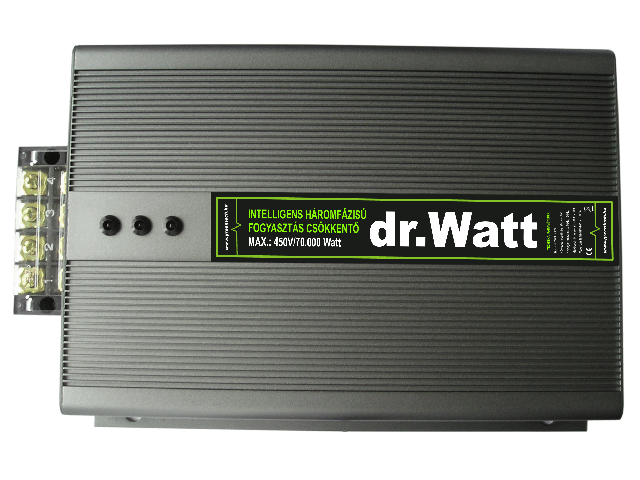 dr.Watt is also suitable for household usage or a company; a shop; a mini-sized factory, etc. 1. The Manostat Technology is used to stabilize voltage and prevent unstable voltage, which make power output stable to save consumption and prolong the life of the appliance. 2. Protruding wave device is introduced into the appliance, dr.Watt prevent the appliance from protruding wave of current, which protect the appliance. 3. 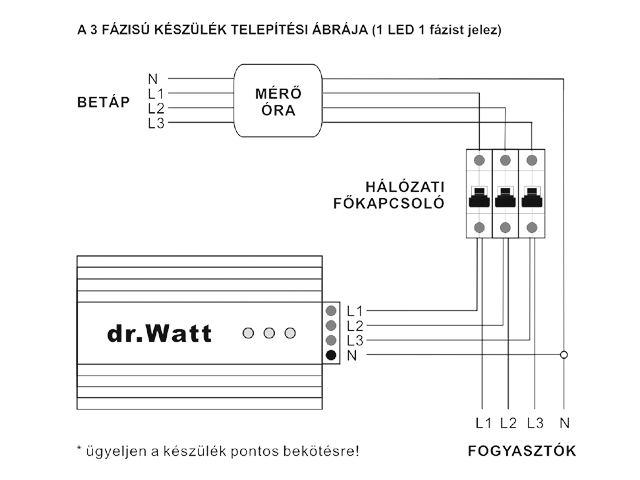 Electricity-Controlled capacitance is used to balance current, which help improve the working efficiency of appliance all the way and avoid invalid electric power consumption. 4. dr.Watt can be continuously used day and night in 24 hours of a day and day after night in 365 days of a year, without ceasing. Much stable - Optimization is conducted on circuit board, totally according to the international standard. Much safe - Grounded electricity leakage protection, advanced imported fireproof and blastproof material. Much efficient - All the components are produced by joint company, and the effect is remarkable. Much beautiful - Worldwide fashion streamline design, better vision. Wednesday, 24. April 2019. 6972746 requests since 2010. April 15.